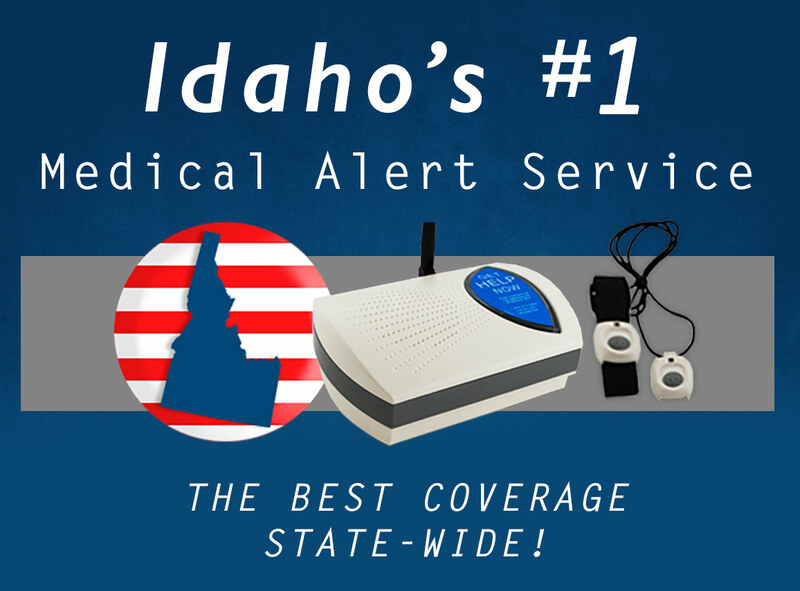 Idaho senior citizens know that having a Senior Safety system in their home gives them the best chance of receiving timely help during any emergency. The medical alert systems have rapidly become the most important prescription a doctor orders to protect older adults when living alone or with a partner. Senior Safety covers all of the Gem State, from Bonners Ferry all the way to Treasure Valley! No matter where you live in Idaho, you can get Senior Safety’s best rated service for your home.